For the third consecutive year, Chile has been named South America’s Leading Adventure Tourism Destination at the World Travel Awards, the Oscars of the travel community. The World Travel Awards have been highlighting excellence across the travel industry since 1993, serving to acknowledge, reward, and celebrate excellence throughout the global travel and tourism industry. The most prestigious, comprehensive, and sought after awards program in the travel world, the Latin America Ceremony was held on September 9th at the Hard Rock Hotel Riviera Maya in Mexico. So just how are the award recipients selected? A qualified group of executives from the travel and tourism industry vote, as do travelers from around the globe. Votes by verified professionals count for two votes, while standard votes count as one. Chile had never been named South America’s Leading Adventure Tourism Destination until finally picking up the first of three straight much-deserved wins beginning in 2015, demonstrating the impressive upgrades and advancements that have been made throughout the destination to cater specifically to travelers seeking out unprecedented adventure experiences. Which is why it came as no surprise to our team of Latin America travel experts that Chile picked up its third straight adventure win in 2017. 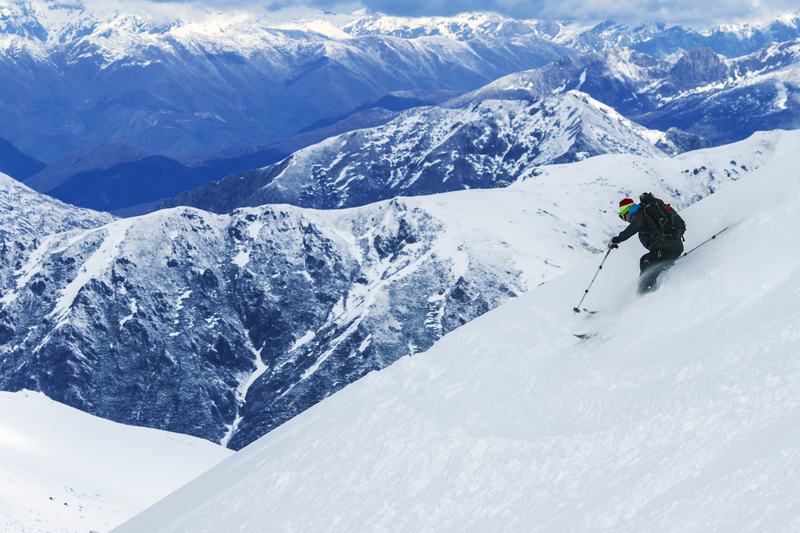 From heli-skiing, to glacier hiking, mountain biking, horseback riding, kayaking, and world-class rafting, we’ve experienced all that Chile’s adventure travel offering can throw at us and we’re excited to help you see for yourself why right now there’s no better place in Latin America for thrills, challenges, and extraordinary undertakings than Chile.